Optimised Multi-core support and Ultra settings fixes. 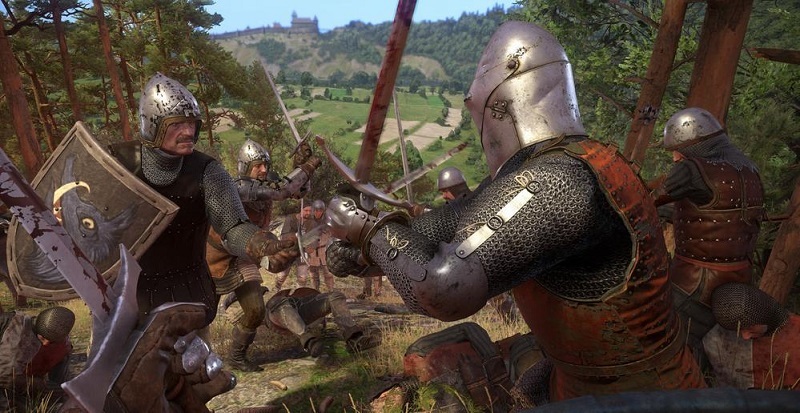 Read more about Kingdom Come's upcoming 1.4 patch. Link in the post doesn't work for me. Going to the content page and clicking on that link works however. Good to hear about better optimization. Never hurts. Although I never struggled with this game even before the 1.3 patch.